I'm so, so excited about today's post. This is possibly my favourite make so far! 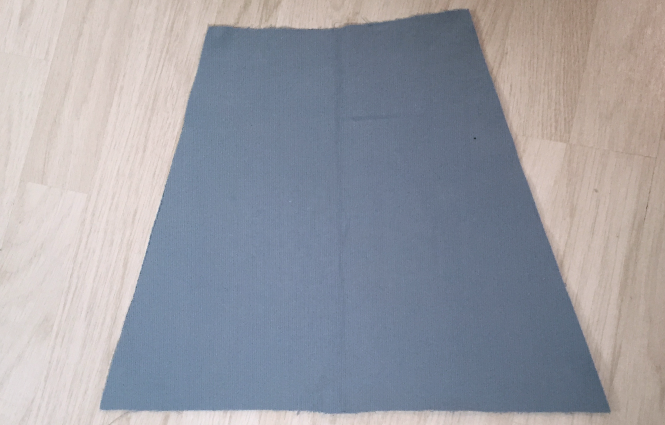 I've sewn the Tilly and The Buttons Delphine Skirt from her book Love at First Stitch, but with a twist. 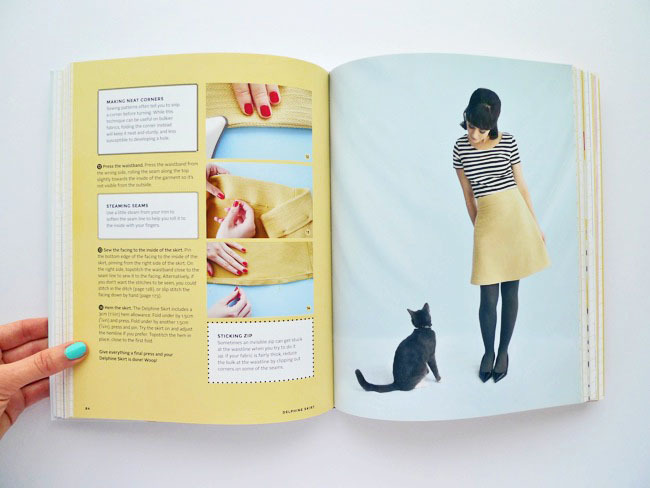 Get to the end of this tutorial to hear about a giveaway for two of these books! 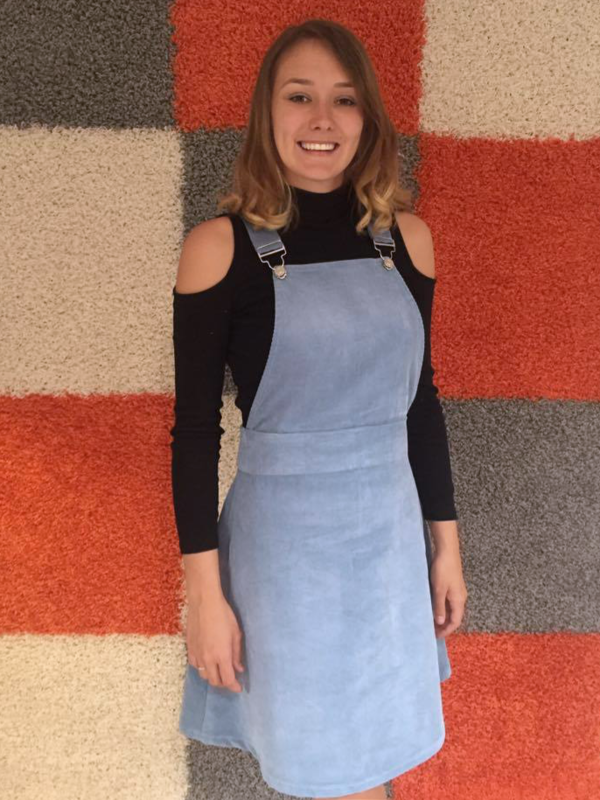 It's a dungaree dress/ pinafore dress. 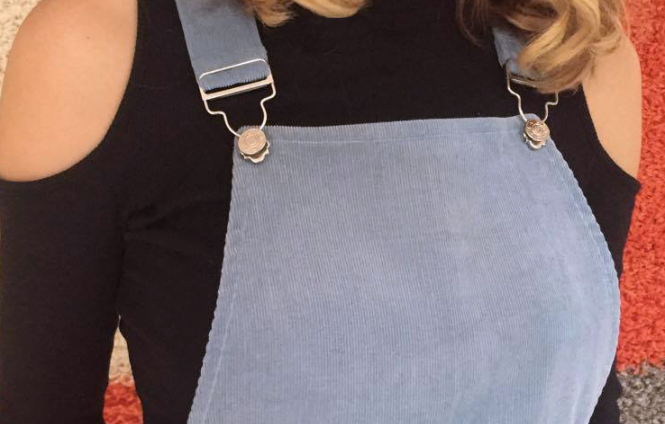 I'm an absolute sucker for dungarees so it was certainly time for me to make one myself. And I chose this beautiful cord fabric from Elephant In My Handbag. Invisible Zipper 9"to match fabric. 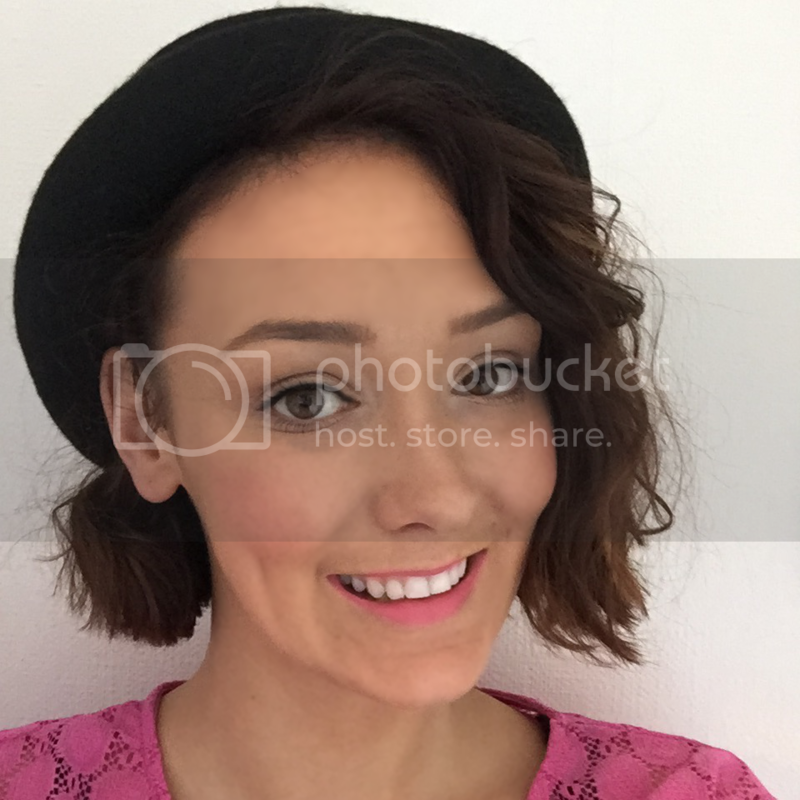 The tutorial provided by Tilly is absolutely great, the photos are so clear and make the whole process a lot easier. I followed this process basically to the word. 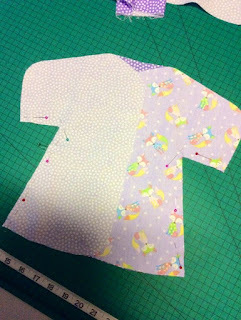 Cut out your fabric using the Delphine pattern pieces. 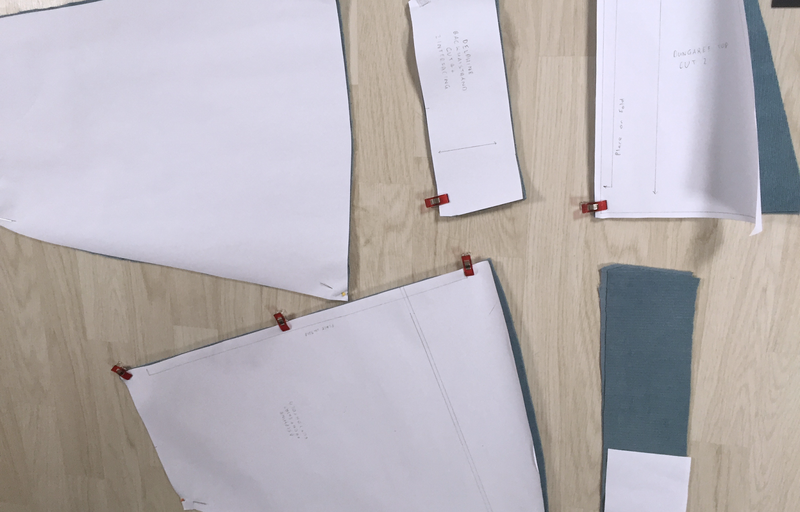 You should have 1 front skirt piece, 2 back skirt pieces (mirrored) 1 front waistband, 2 back waistband, 1 front waistband facing, 2 back waistband facing, interfacing 1 front waistband facing and 2 back waistband facing. 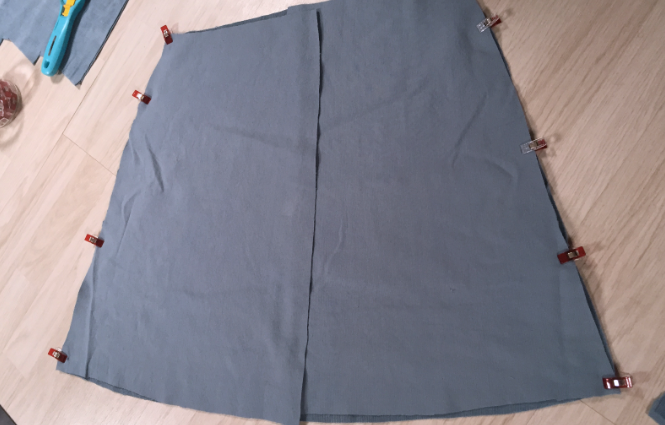 Pin the two back skirt pieces to front piece, right sides together, and sew the two side seams. Press seams to back of skirt. 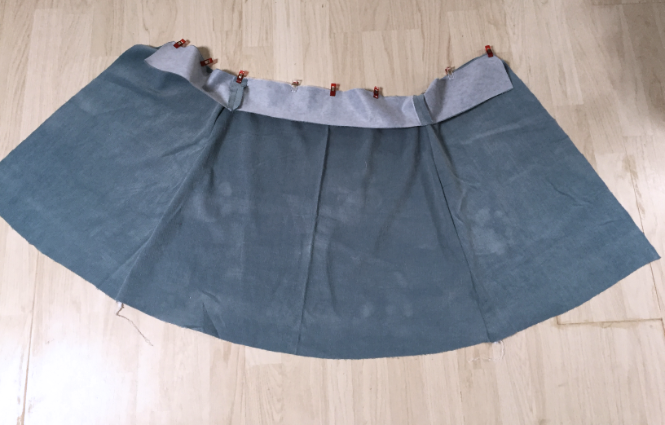 Pin the waistband to the skirt right sides together and sew. 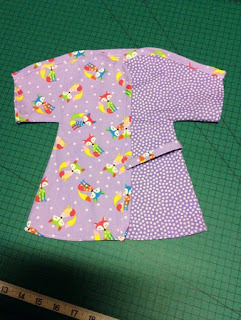 Press seam away from skirt. Press under seam allowance on the back pieces. Insert invisible zip then sew the back seam. You should be able to try the skirt on at this point and check that you are happy with it. Sew the side seams of the facings (just like the waistband). Press seams open. 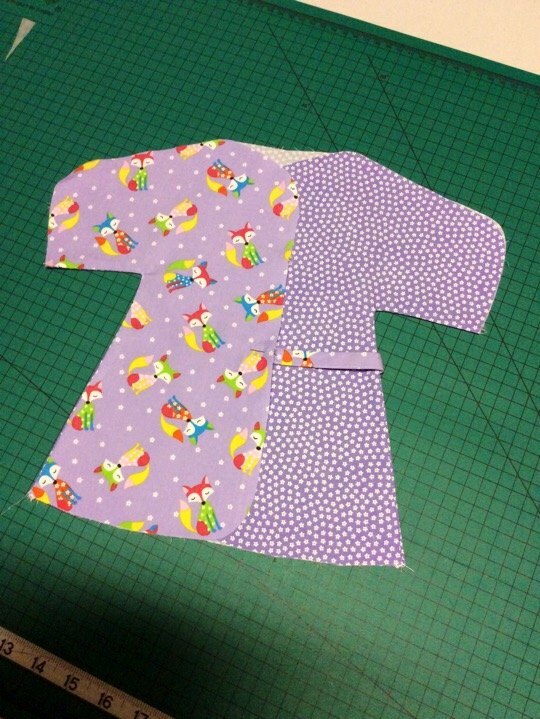 Fold under the seam allowance along the bottom of the facing under and press. 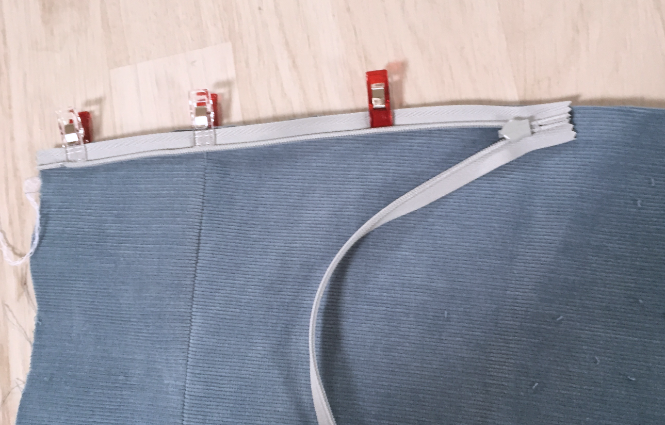 Sew the waistband facing onto the waistband along the top and side seams ensuring that zipper teeth are enclosed between the layers. 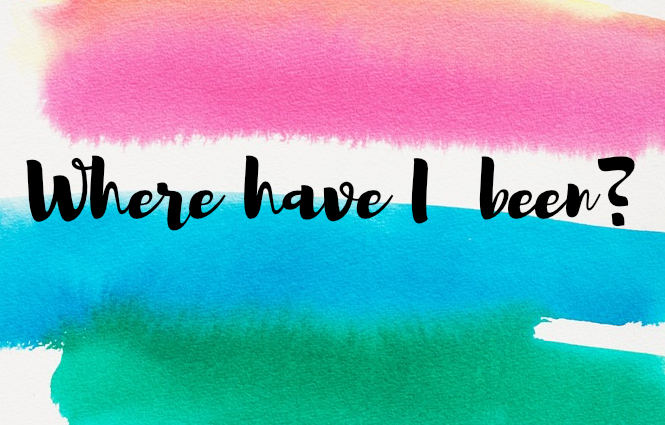 I clipped corners and turned facing out. Next cut out two "Dungaree/Pinafore Fronts". 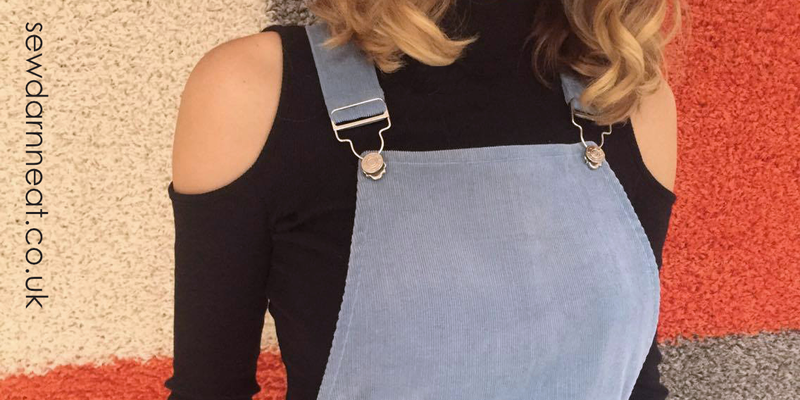 I used an existing dungaree for this but its basically just a trapezium. Sew the two pieces together, right sides together, along the sides and top. Clip the corners and turn it right side out. 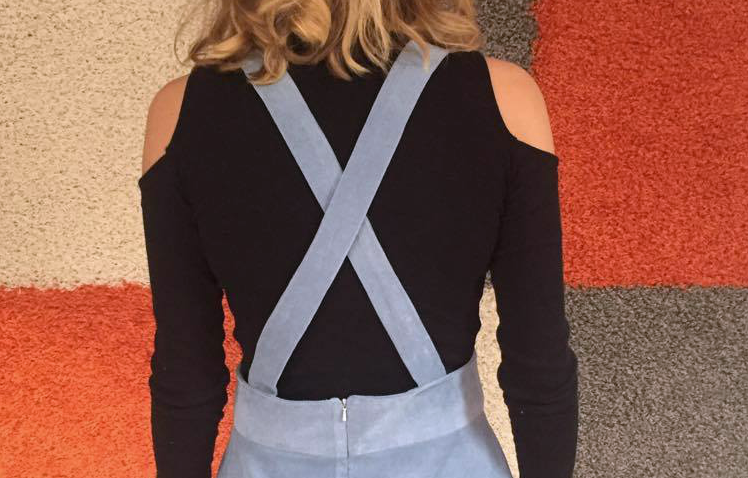 Cut out strips long enough to reach from the back waistband to the front of the top of the dungarees plus about 5". I measured enough so that they would cross at the back. 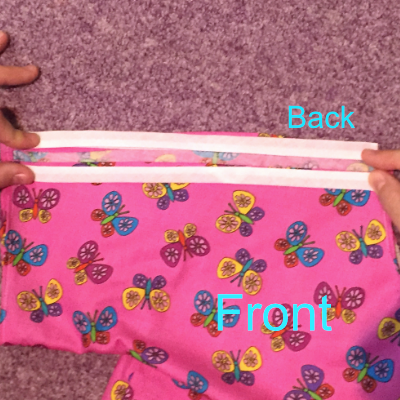 I cut my strips 4" wide and sewed in half with 0.5" seam allowance to get a 1.5" tube. Turn the tube right side out. 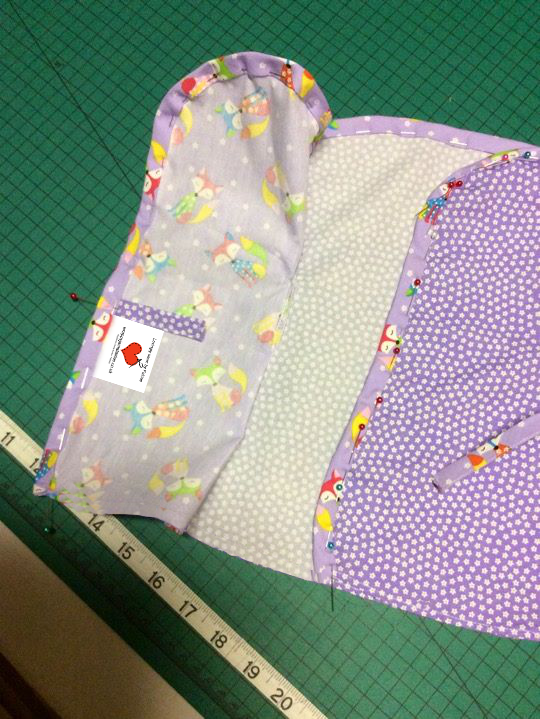 Fold under the open ends of the tube and topstitch to close (or hand stitch). 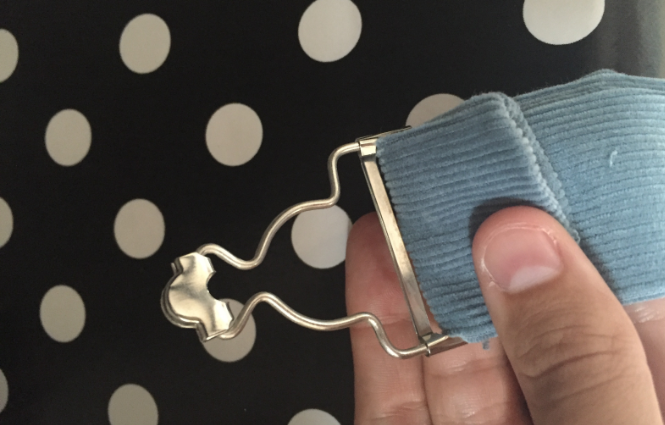 Thread this strap through the bib and brace fastener and topstitch it into place. 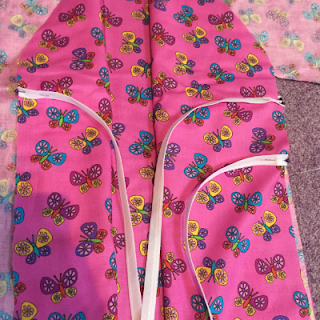 You can sew the front into the waistband and waistband facing seam but I decided not to. 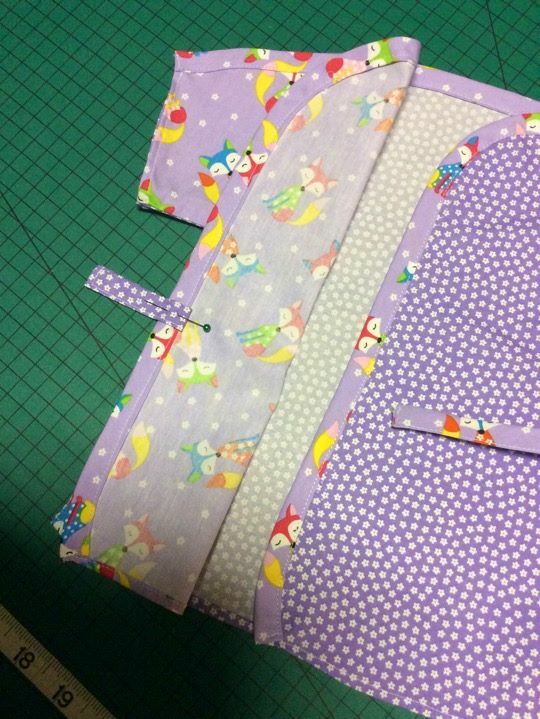 I turned under the open edge of the front piece then topstitched it onto the underneath of the waistband. I also topstitched the facing down during this process and also topstitched the straps into place. Add the jean buttons to the front top corners of the dungaree. So this is the finished garment! This fabric was absolutely lovely to work with so I have to thank Elephant in My Handbag for providing me with such gorgeous fabric. The colour is absolutely beautiful. Let me know what you think of the garment in the comments section below. 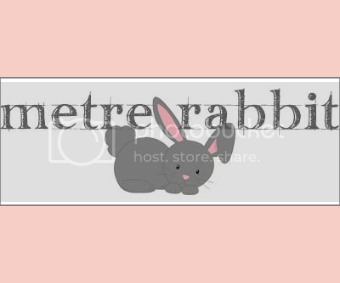 Now for the GIVEAWAY!! As part of this tutorial Elephant in My Handbag are doing a giveaway for two Love at First Stitch books. Head over to their Facebook page for more details. 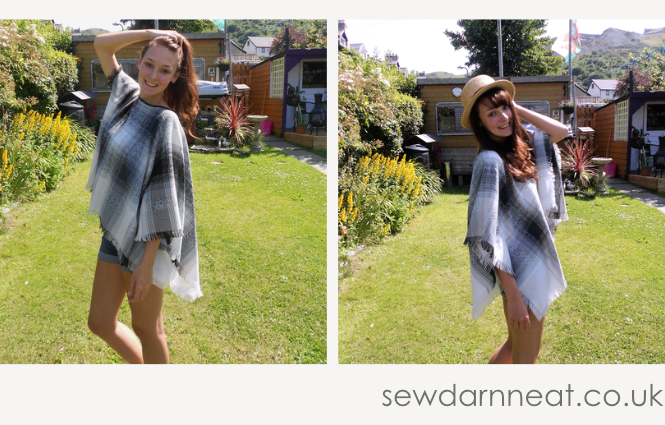 Do you want to know how to make a poncho. I think this is such a versatile garment. It's great for cold days when you want extra layers or its great for those British Summer days when you need a jacket of some form. I can definitely see this being the perfect item of clothing to wear at a festival! This is 100% the quickest and easiest thing I have ever sewn and probably the garment I will probably wear the most. 1) After cutting out the pattern pieces in the size you are making (Newborn is X-Large Size), pin the pieces to the fabric and cut out the fabric following the pattern piece's curves. You will end up with one back gown piece on the fold and two front gown pieces (mirrored). 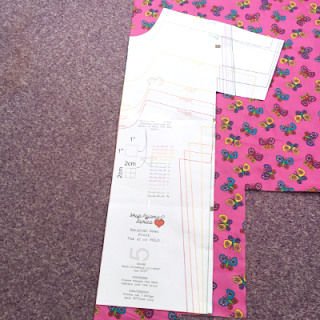 2) Use a marking pen or tailor’s chalk to mark the tab placement on the right and wrong side of each gown piece. 3) For the tabs, cut one 4" piece of binding and another 3" piece of binding. 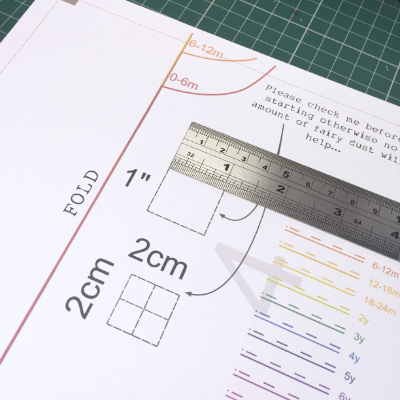 Fold 1/4" of one raw end of your binding under and press. Now fold the binding in half (encasing raw edges inside). 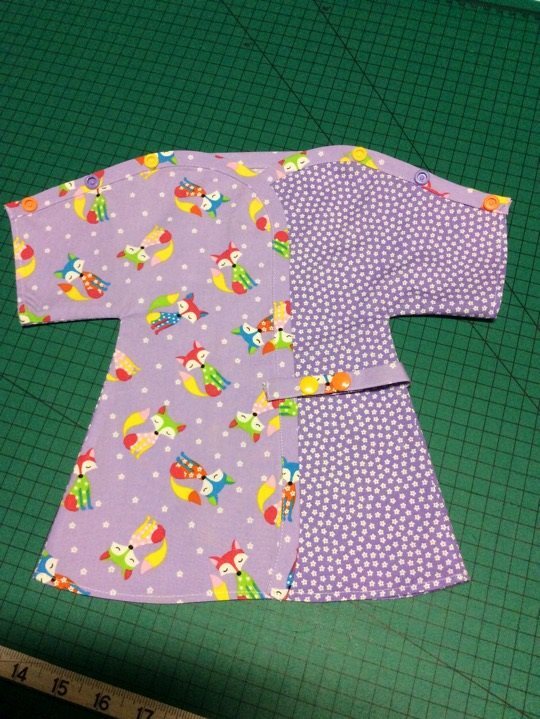 Sew along length of binding to finish. One end of your binding with be finished, the other will be unfinished. 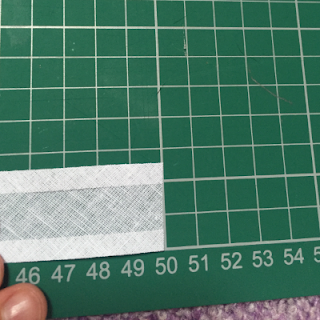 Optional: 1/2" Cotton Tape (can be used for the two tabs instead of binding). 2) Place one front piece on top of back piece (and tab) and pin in place. 3) Place second front piece on top of back piece and pin. 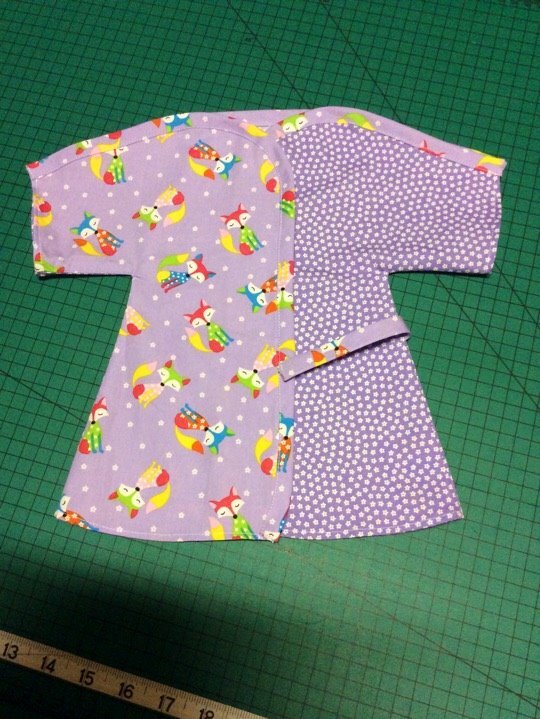 4) Stitch along side seam and under arm using 1/4" seam allowance. Clip under arm. 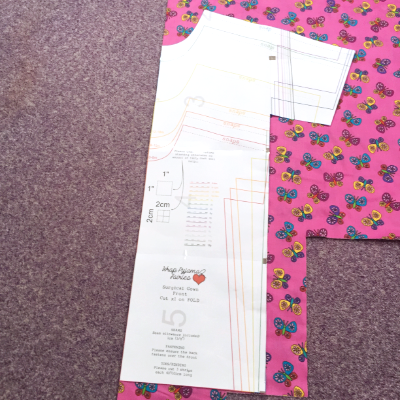 Now finish this seam with overlockers, zig-zag stitch or pinking shears. 5) Turn right-side out and press. 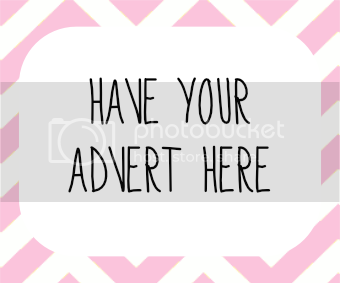 6) Pin your second tab (3" long) onto the wrong side of your other front piece and pin the clothing label below it. 7) Pin your bias binding in place, along front edge, shoulders and back. 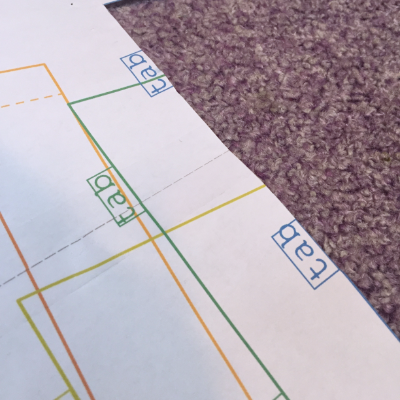 Make sure your binding encases the raw edge of your 3" tab. 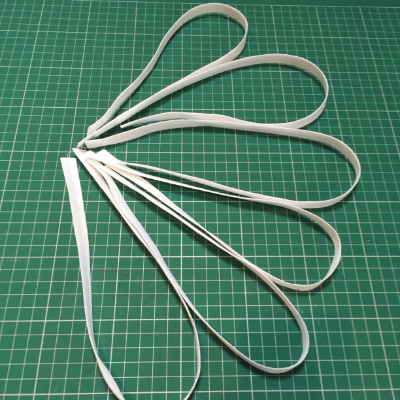 Make sure the ends of your binding are folded under 1/4" so no raw edge shows. REMINDER: Do not add to hem or armholes. 8) Inside view of tab enclosed in bias. 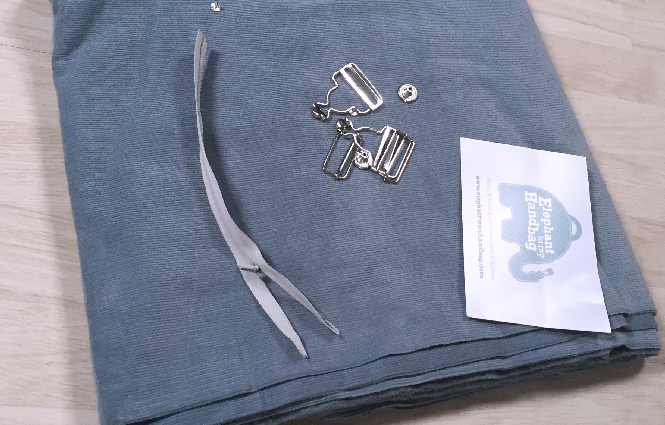 9) Sew binding into place. 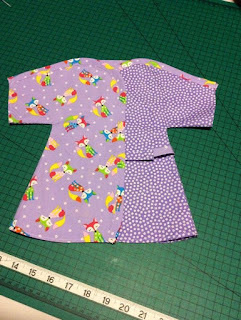 10) Hem your bottom hem and armholes by folding 1/8" twice, press and sew. You could alternatively do a narrow/rolled hem. 12) Stitch 3" tab at outer edge, making it lie in this direction. 13) Attach 3 poppers on each shoulder and two poppers on the tabs. There is a male and female part of the snaps. 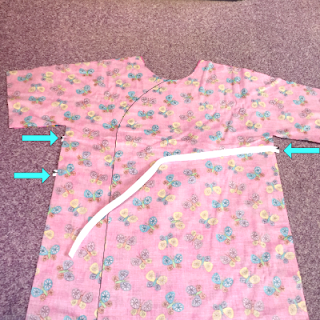 The male part (stud) goes on the back piece of the surgical gown and the female part (socket) goes on the front pieces. REMEMBER: All gowns do up back over front at shoulder. The back piece in this garment is the one piece cut on fold. 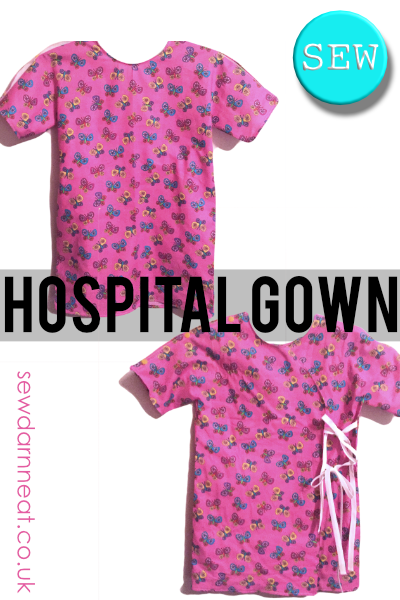 (The other hospital gown has one front piece not two). For the tabs place the longer, 4" tab, on top so there is a bit of tab to get hold of to undo it. 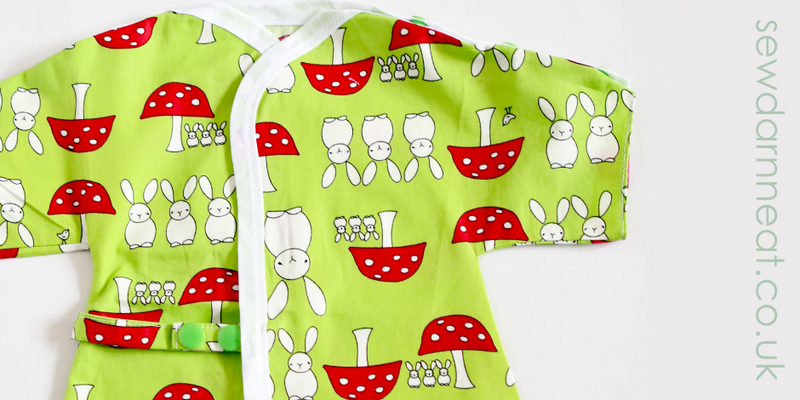 If you would like to know more about the Wrap Pyjama Fairies please give us a like on Facebook. If you haven't yet read the Hospital Gown tutorial and the Wrap Top tutorial, make sure you pop over and have a read. 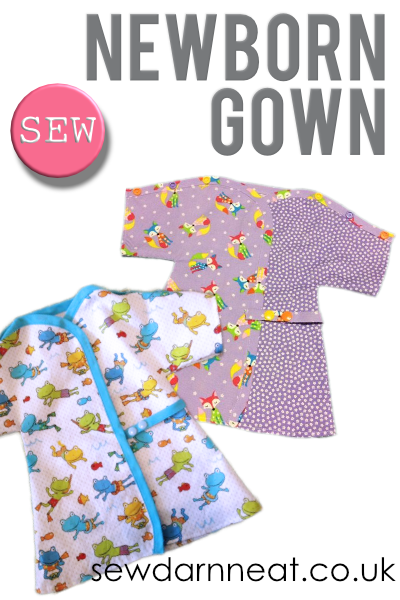 In today's post I will be showing you how to sew a hospital gown for children age 0-12 years. I make these gowns for the charity I co-found, the Wrap Pyjama Fairies. 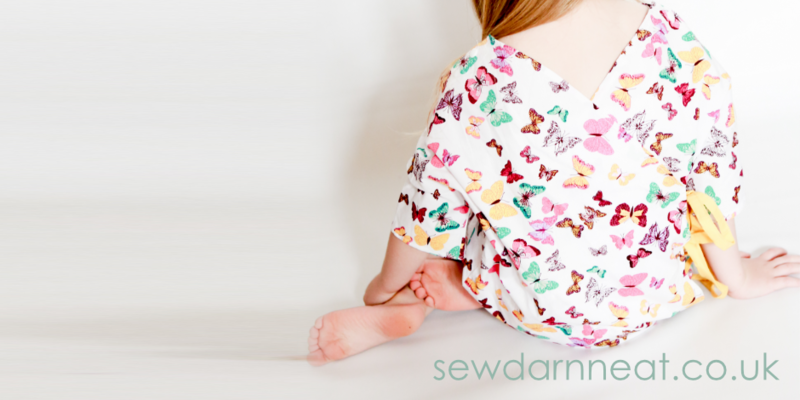 You may have heard me speak about the charity in my blog post for Child Pj Pants and Wrap Top tutorials. Individual poppers or popper tape. Can be pre-made or made from same fabric as gown. When printing you should print at 100% Scale (or auto-scaling off) and should click auto portrait/landscape (or similar). Make sure when you print your pattern you start by just printing page 4. This page contains the test square for the pattern to make sure it all prints to scale. If the test square is right then you can print all pages with the same settings. Now join the pieces together by matching the letters on each page. I use sellotape for this. 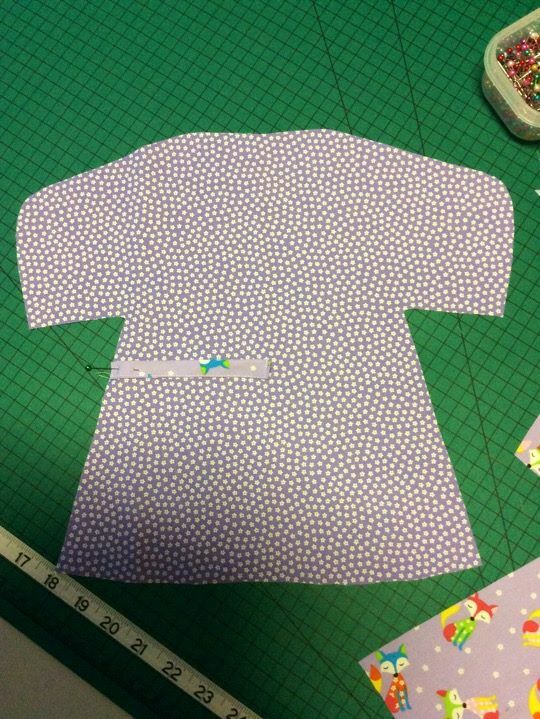 1) After cutting out the pattern pieces in the size you are making, pin the pieces to the fabric and cut out the fabric following the pattern piece's curves. You will end up with one front gown piece on the fold and two back gown pieces (mirrored). 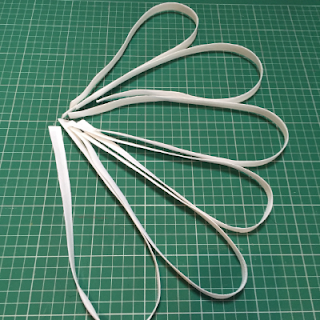 2) Use a marking pen or tailor’s chalk to mark the strap placement on the right and wrong side of each gown piece. 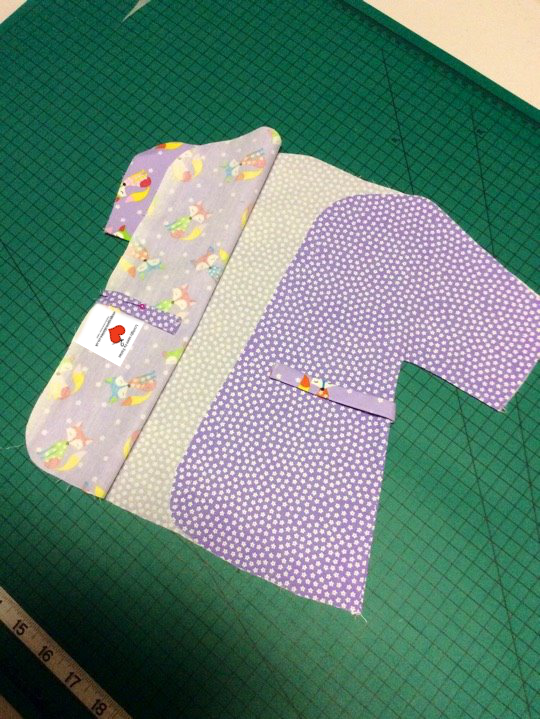 If you are making sizes 0-6 months 6-12 months and 12-18 months you will need to make tabs instead of ties. These tabs should be 3-4" long instead of 20" long. These tabs will close by adding poppers or snap tape. Tabs should be placed in the same places as the ties. Tabs can be made of cotton tape or fabric binding. 1) Fold 1/2" of one raw end of your binding under and press. Now fold the binding in half (encasing raw edges inside). Sew along length of binding to finish. One end of your binding with be finished, the other will be unfinished. 2) Lay the front gown piece with the right side facing up. 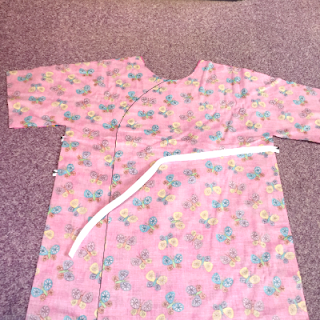 Place one back gown piece on top of it with right sides together, lining up the shoulders and armholes. Then place the second back gown piece on the other side with right sides together, again lining up the shoulders and armholes. 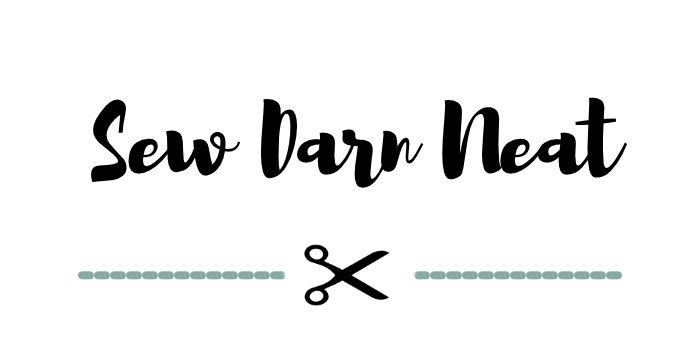 The two pieces will overlap in the middle, as shown below. 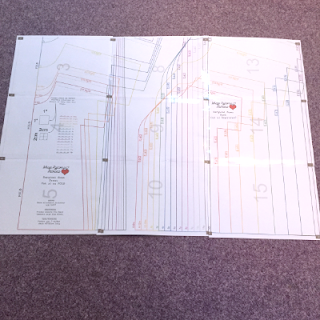 3) Now take three of your ties and pin the raw ends in place, according to the fabric markings and the photo below. Notice that two ties will be attached between layers on the left of the gown. On the right of the gown, one tie will be attached on the very top (not between layers) so that it will end up on the inside of the gown. Pin your ties in place and check to make sure they match the photo before moving on to the next step. 4) Without changing the three ties that are already pinned, we are now going to pin our three remaining ties. 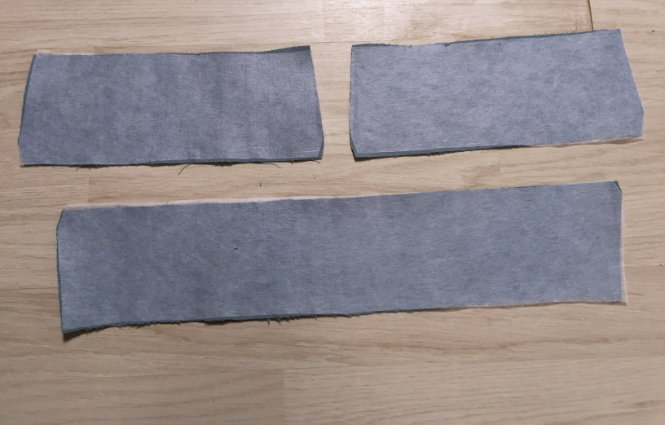 Instead of attaching on the seam edges, these ties will attach on the outer curved edges of the back pieces. (They will be on the flaps of the gown rather than in the seams.) 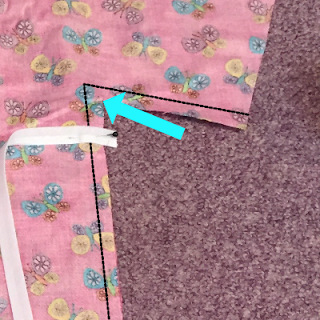 Using the fabric markings and photo as a guide, pin one tie on the left outside edge and pin two ties on the right outside edge. Check to make sure your gown ties match those in the photo. Also check that all of the ties have their raw edges pinned and their finished edges out. 5) Add a label in between the two ties. 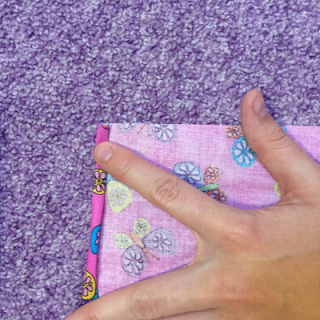 make sure the raw edge of the label lines up with the raw edge of the fabric. Remember the label should be writing side up at this point, and logo facing down. 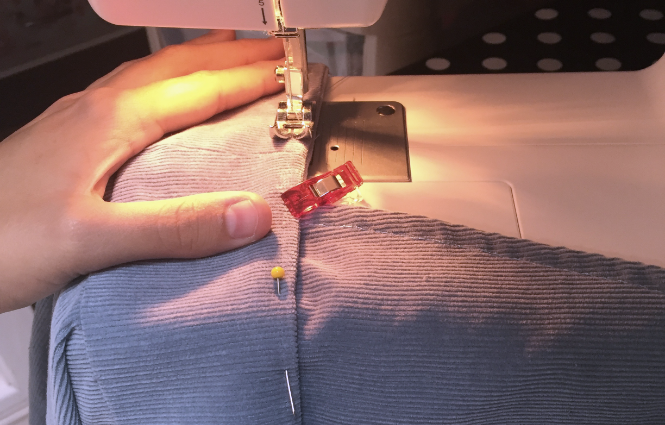 Pull the three ties on the flaps in the opposite direction and stitch in place. 1) Sew along the two under arms and side edges of the gown using a 3/8” seam allowance. Make sure you backstitch at the armpit and when sewing over ties. Serge or zigzag the seam edges to finish them and secure the ties. 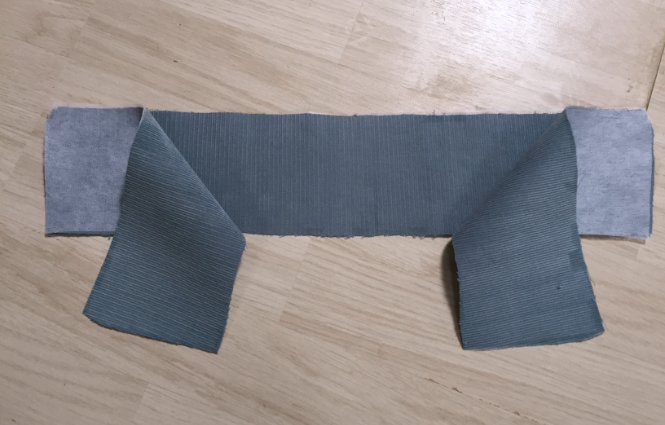 3) Then sew the remaining three ties in place by stitching the edges, as shown in the photo to the right. Set the gown aside. 4) Finish all of the remaining raw edges, including the neck, sleeve edges, and gown edges. 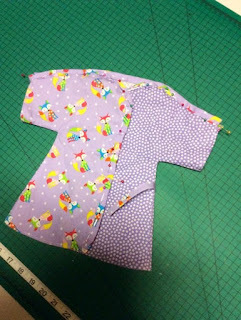 To finish the edges, you may serge and then fold under to stitch in place, or zigzag and stitch, or fold under all raw edges 1/4" twice then stitch, as pictured below. 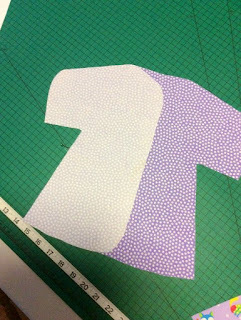 At the top of the shoulders, cut the binding or twill tape to match the width of the shoulder edges. Make sure your binding is folded in half so that it is 1/2" wide with both raw ends folded in so that the ends are finished. Now sew in place in a rectangle. 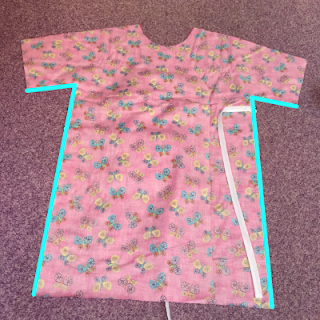 Next attach your poppers evenly across the twill, using no more than 5cm spacing between each, number depends on the size of the gown. There is a male and female part of the snaps. 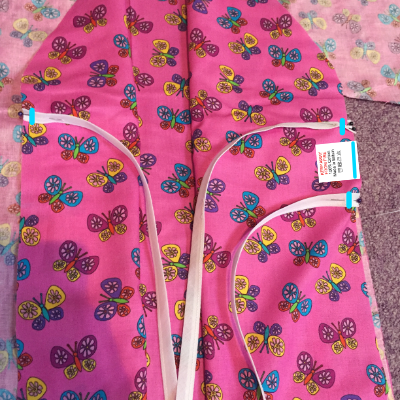 The male part (stud) goes on the back pieces of the surgical gown and the female part (socket) goes on the front. At the top of the shoulders, the snap tape to match the width of the shoulder edges. There is a male and female part of the snaps. The male part (stud) goes on the back pieces of the surgical gown and the female part (socket) goes on the front. Now sew in place in a rectangle. Imagine the white binding is snap tape facing right side up. Check to make sure the snaps are all functional and that the ties in your finished gown can be tied to their coordinating ties.